Mountain Top Roll price includes freight and handling. Mountain Top Sports Bar Price includes freight and handling. 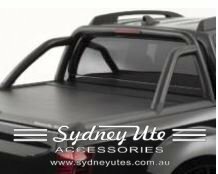 Sports Bar and Cargo Carriers are SOLD SEPERATELY. 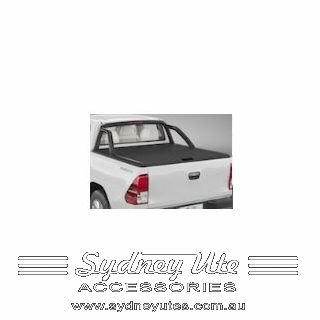 The Mountain Top Roll or MTRoll (also known as the roller shutter) is a highly functional and good looking retractable tonneau cover made of aluminium. 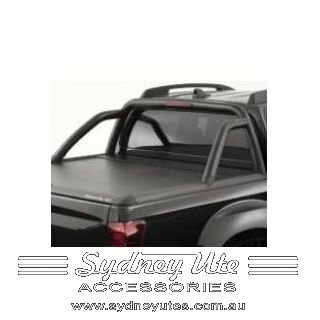 It has multiple locking positions and can be operated easily with a pull strap. It also allows users to easily adjust the spring tension to change the speed of opening and closing. 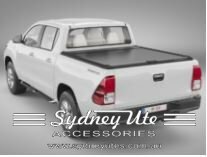 Using non-drill clamps, it is attached securely to the truck bed securing the cargo area helping to keep it dry and clean. 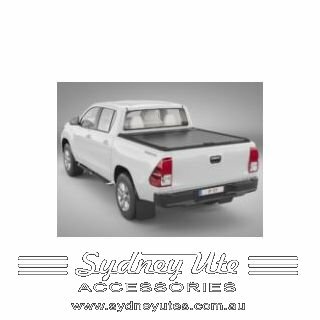 The Mountain Top Roll is compatible with all types of Mountain Top supplied under-rail bedliners and the Bed X-Tender.